The 12th World of Tango Festival programme is published and the tickets are available. 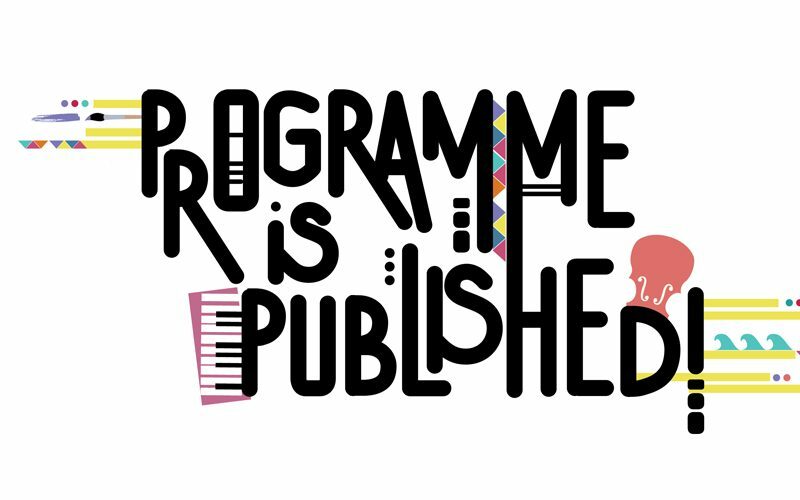 The Main Programme September 14–16 offers a variety of concerts and dance events, from Argentine and Finnish tango to rock, folk and world music. Check out the Main Programme schedule here.